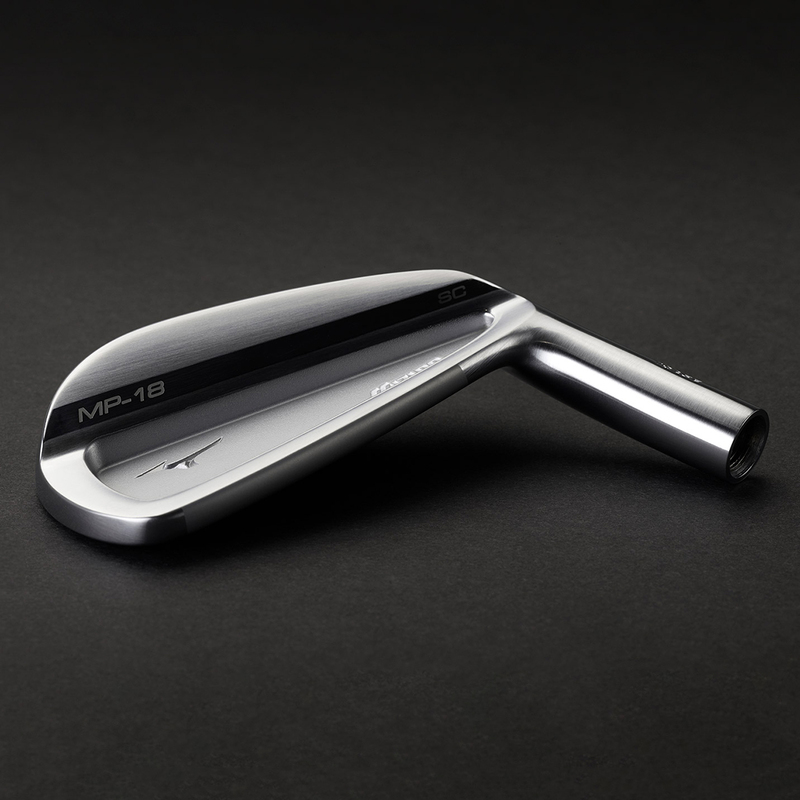 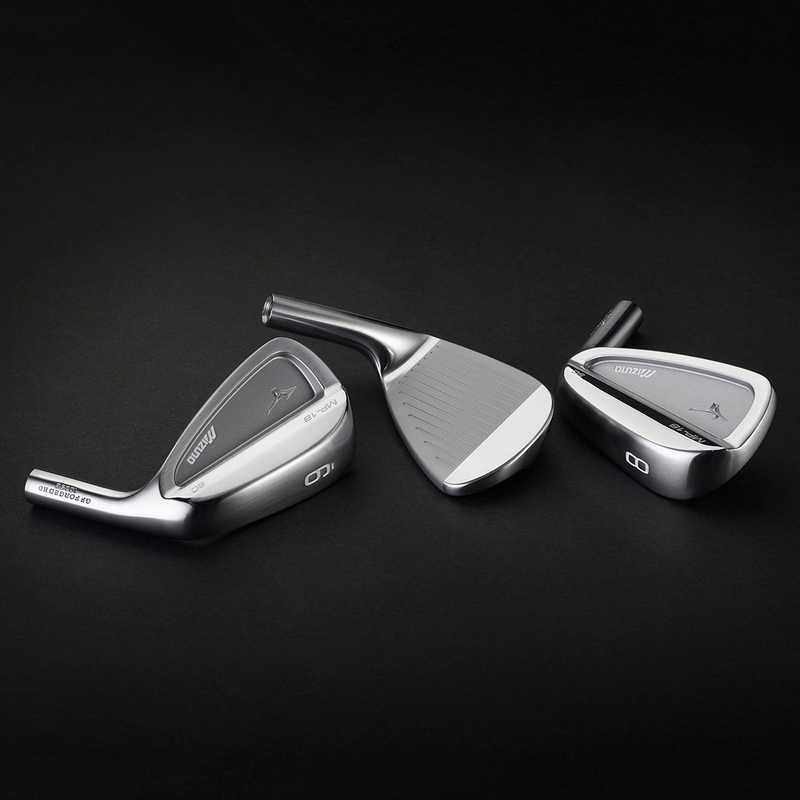 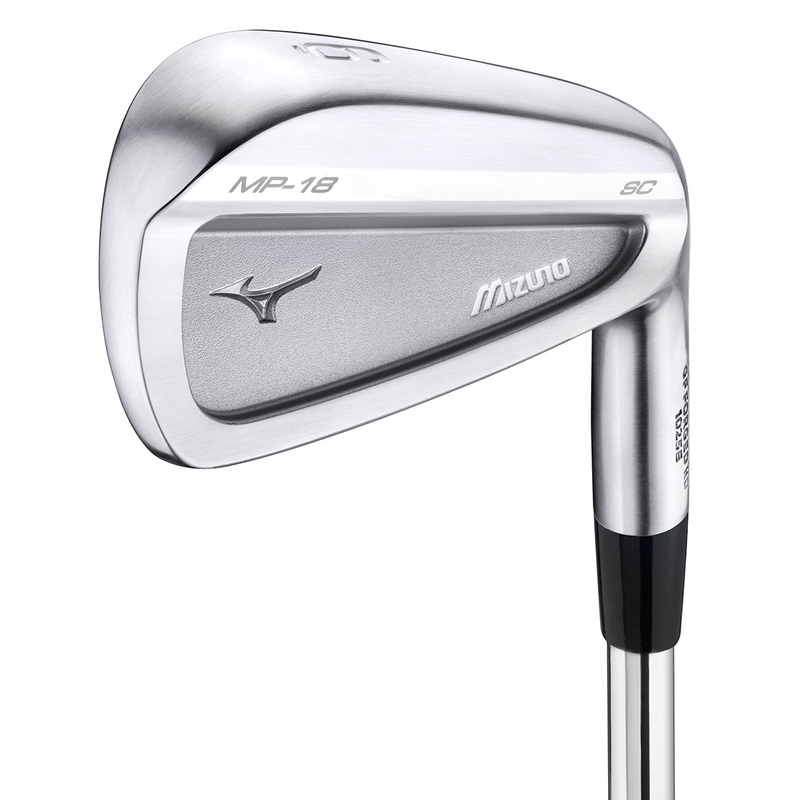 A compact cavity back, sensitively reworked by the same master craftsmen who created multiple major winning iron sets. 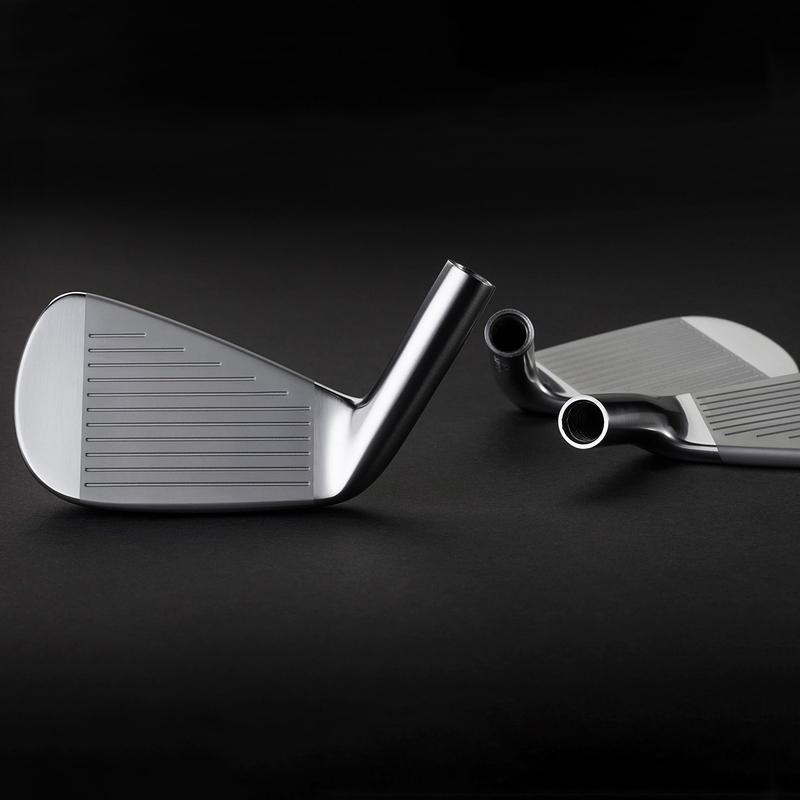 A slightly wider, cambered sole makes this more playable than the muscle back. 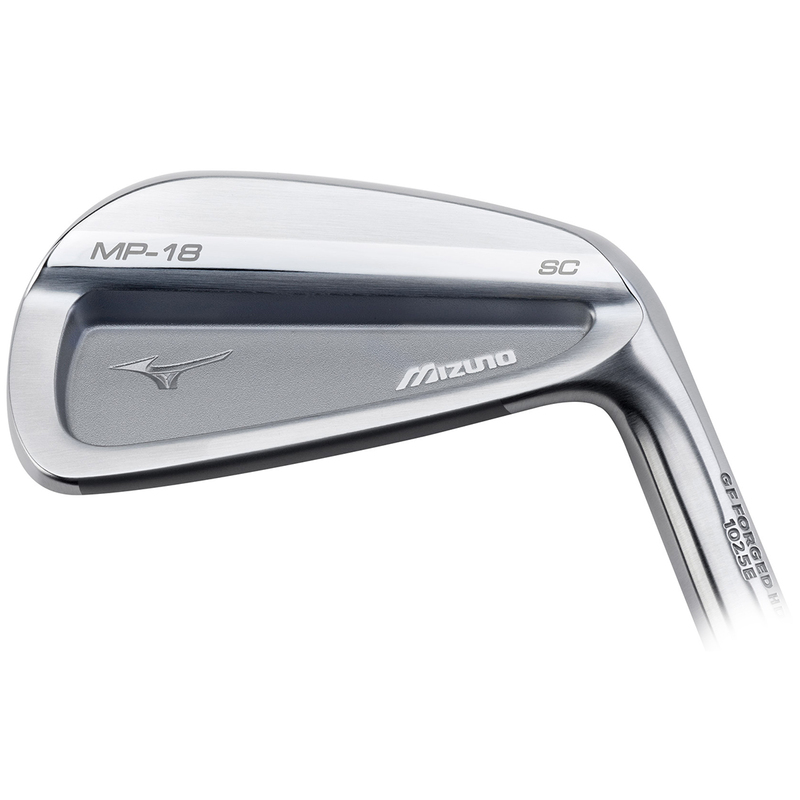 Though the thin, tapered top line, short head length and smaller wedges mean this is very much a tour-ready iron. 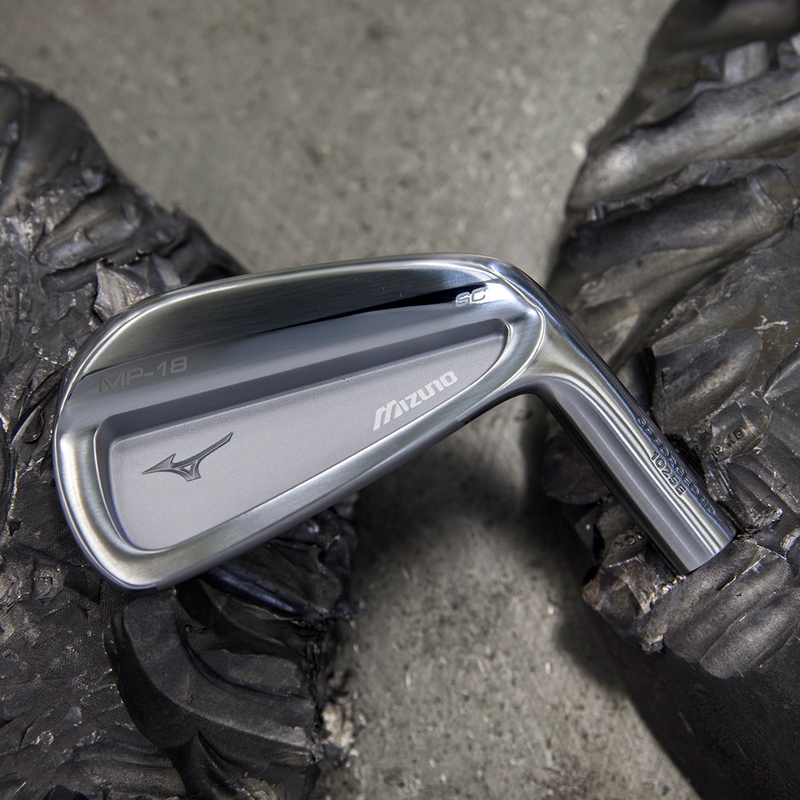 Grain flow forged in Hiroshima for the most colourful feedback through impact.